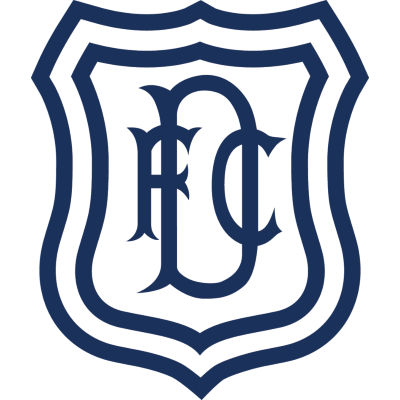 Dundee gained reward for their attacking efforts in the 59th minute when Steele's perfectly flighted cross was despatched into the corner of the end by Jocky Scott. 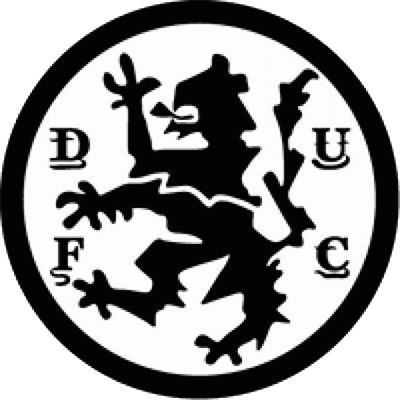 There was no let up in the excitement as Joe Watson twice hit the woodwork, but before United deservedly bagged a third, Alec Reid scoring from ten yards with 24 minutes left. Game over? Not in this instance as Dundee set up siege round the United goal. United held on until four minutes from the end when Jim Steele picked up a Bobby Wilson cross to slam the ball home from close range. And one of the most enthralling derbies ever would have ended all-square, but for a marvellous save from Hamish McAlpine from Steele right on the whistle. In the picture Alex can be seen raising his hands in salute after beating keeper Ally Donaldson and Kenny Cameron and Davy Wilson dash in to congratulate him.